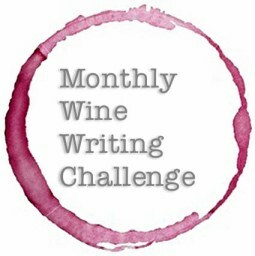 “Variety is the spice of life, that gives its flavor,” the oft quoted line from William Cowper and is the perfect opening line for the Twentieth Monthly Wine Writers Challenge. It is hard to believe that twenty of these challenges have occurred and the themes alone have been quite varied. Variety to a wine drinker is almost universal, at least to the people that I know that drink wine. I know some that only drink French wine, but the selection of wines from that esteemed country is almost limitless, when you start listing the regions, the sub-regions and the varietals that one can find there. Just the thought of trying all of the wineries in the Medoc would be an awesome goal, but then as you start exploring outward from there, the variety would be a lifetime pursuit. Wines can be red, white, orange and rose, and then if one starts on the color gradiations, that is a study by its own. The wines are still, Petillant and sparkling; and then they can be dry to super sweet. The wines can be blends from large areas, to single barrels and just barely there plots of land (just think of the plots in Burgundy). Variety is everywhere one looks. Then the variety of tastes that one can discover if one has the good fortune to ever try a vertical run of one producer over many vintages, not only would this be mind boggling, but it could be epic event for ones taste buds as well. Then compare the variety that France offers and apply that same rationale to almost anywhere in the world. Germany, Italy, Australia and the United States just for some examples of the large assortment of wines to taste and to compare, and even if you pare it down, say to the state of Michigan, where I live, it would still apply. Variety of tastes, I think is what drives wine lovers on. 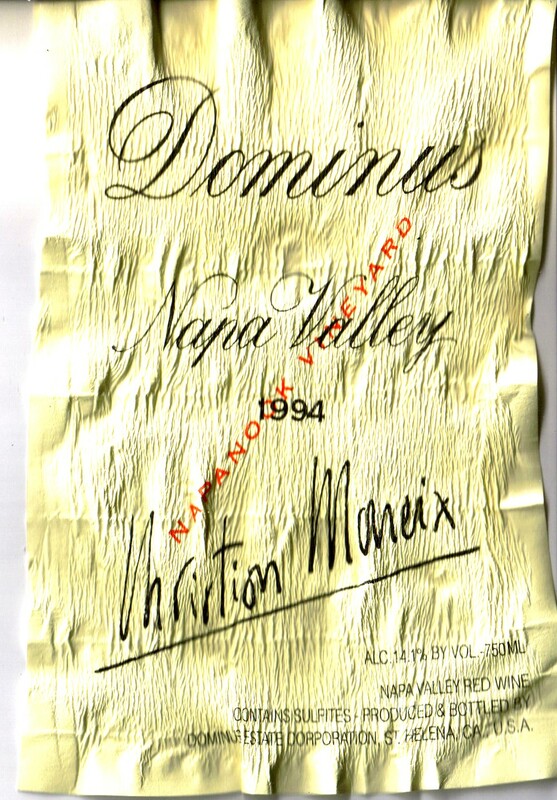 There is always that new varietal, that new winery, that new concept; that we have to try because of our thirst to broaden our knowledge, in hopes of finding something new and wonderful, that we weren’t aware of. There is the Century Club that many of the Bloggers post on their sites, to show the variety of varietals that they have tried. So far, I have refrained, probably for fear of having tried too few, or maybe, because I feel that I may be bragging, because I have tried too many. 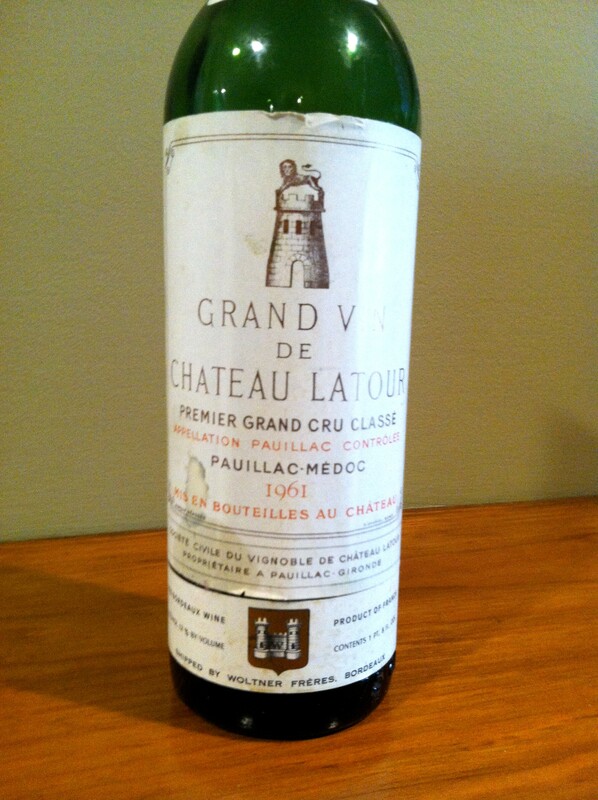 I am just an amateur with no titles, or letters to follow my name, but I have sure enjoyed wines over the years. Speaking of years, when one thinks of all the different price points of wines that I have tried, we have come up with another variety factor. When I was a kid, the cheap wine that we would drink at the park sometimes instead of beer, was like one dollar for the bottle, and I think of some of the “wine” that we had back then. I was already trying to teach myself about wines, and I am still in that same mode. 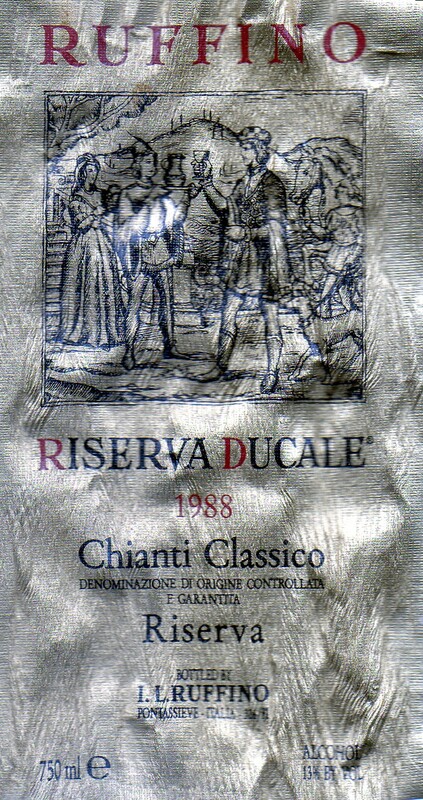 Back then for three dollars, one could buy a Bordeaux Superior, a Medoc, a Rioja Reserva or a great Chianti. For five dollars the choices were amazing, and if you splurged on a ten or twenty dollar bottle, you had found wine Nirvana. I have prided myself that I have only shown labels of wines that I have actually had, and that is why some look pretty ratty. 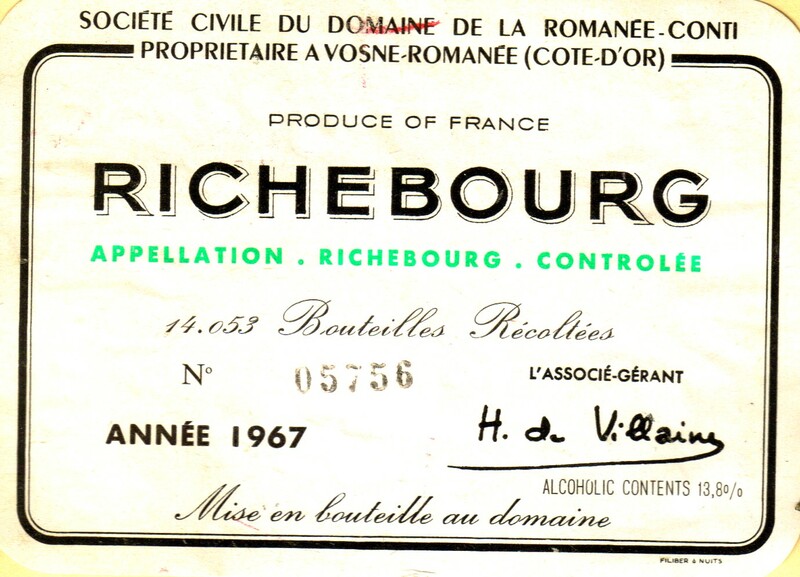 I just found an old wine sale circular, boy do I save things and now I am glad that I did, a bottle of Richebourg DRC was on sale for $19.99, boy if I only had the money back then to really put away a cellar. This entry was posted in Monthly Wine Writing Challenge, Wine. Bookmark the permalink. Michelle, thank you and I raise a glass of wine to you.